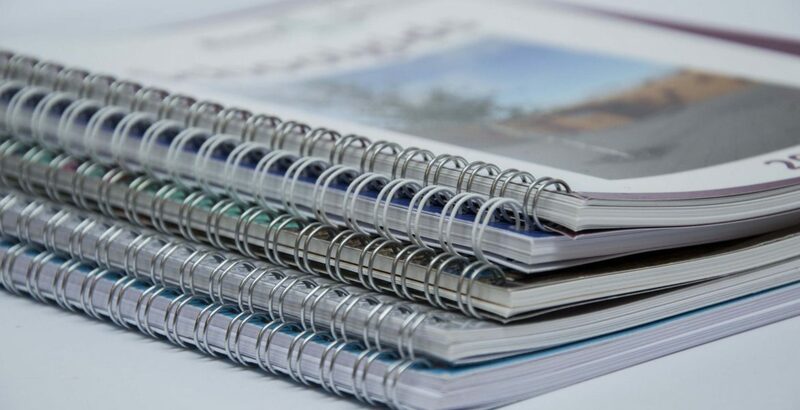 Familiar binding method, from 1 to 200 pages possible, the ring binder can no longer be opened after closing. Choice of various types and colours of front and back pages. 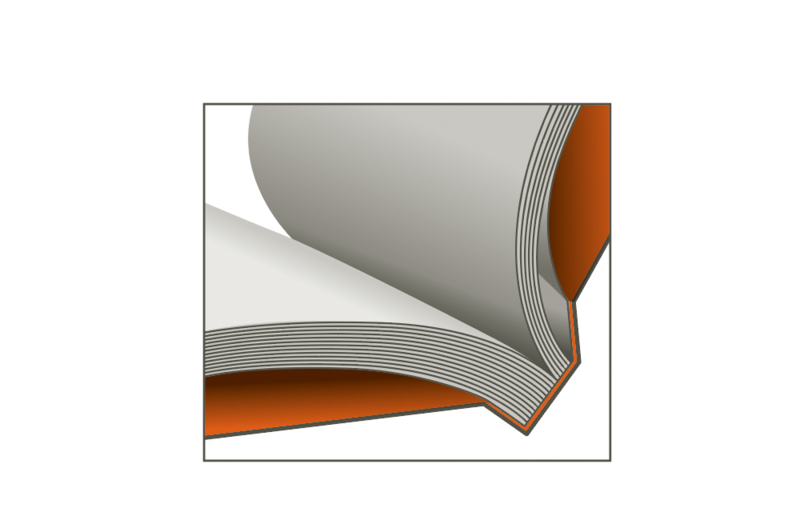 Of course you can also print it yourself and let us do the binding, surcharge 15% on the binding price. 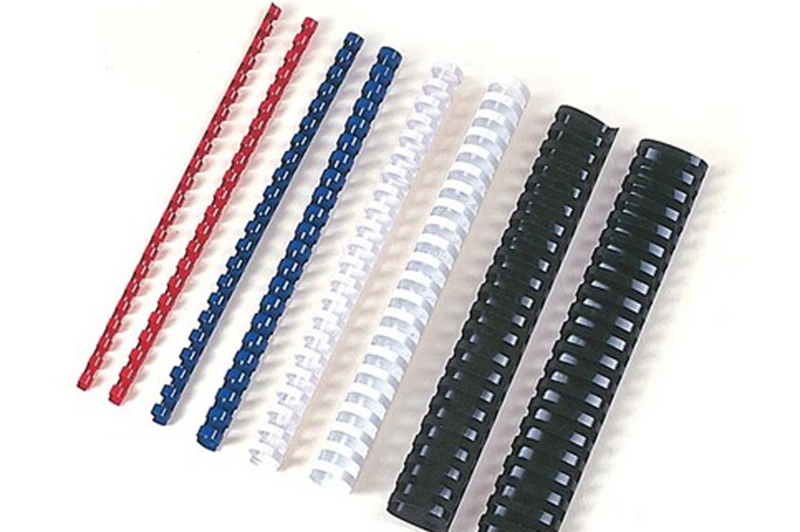 This widely used binding is also in our assortment. 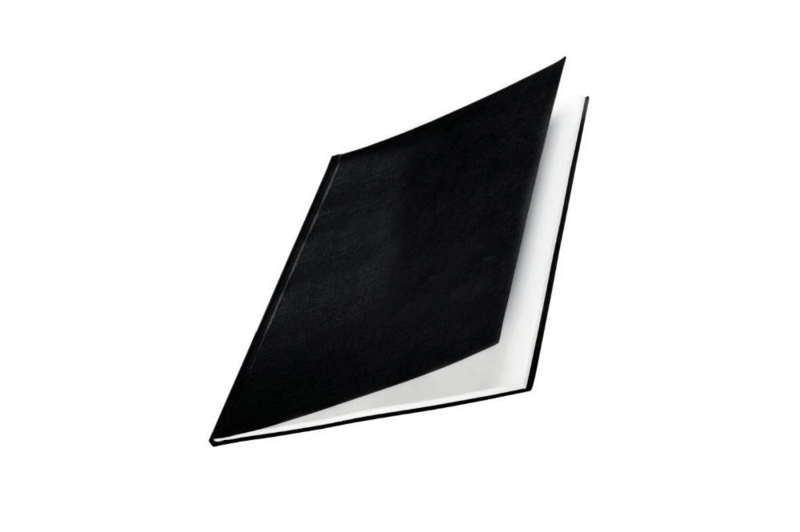 Of course you can also print it yourself and let us bind you, surcharge 15% on the binding price. Binding with a strong, beautiful, glued linen backing. the document is strongly bonded with the special glue which ends up between each page, easy to open. 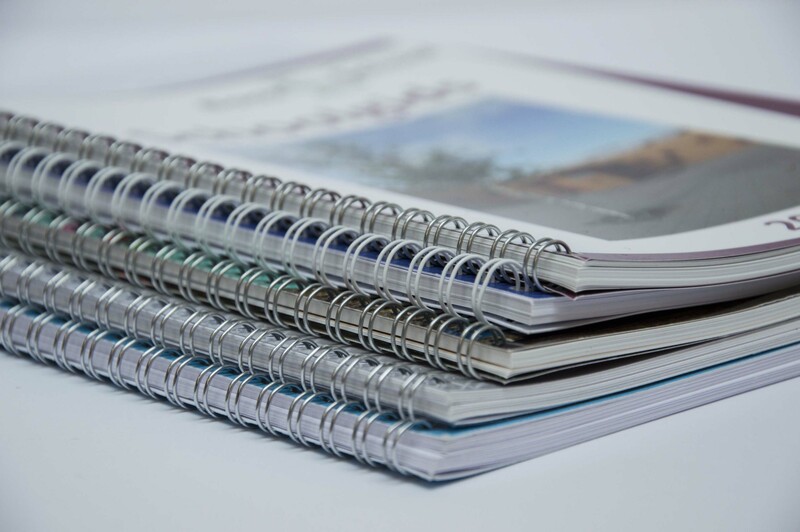 10 – 350 pages can be used. Sturdy wrap with linen structure. The result is a particularly professional bound book. No rings or glue required for this method, the inside is firmly clamped into the back. Look in the shop for an example. 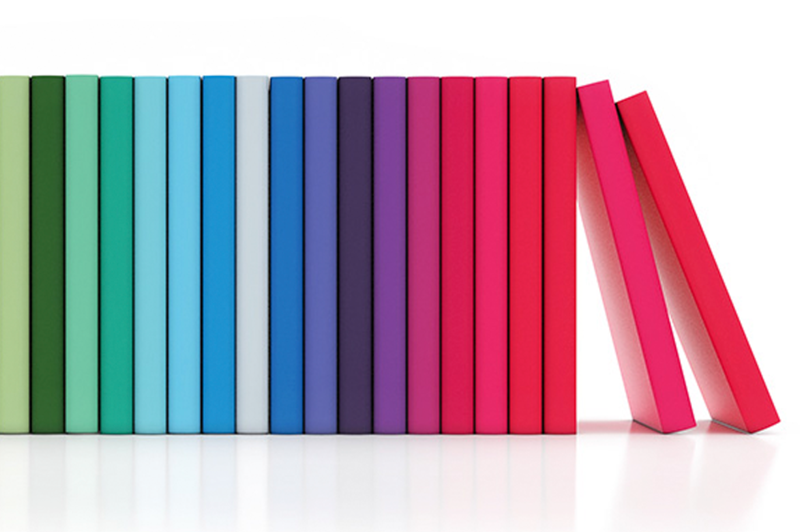 Book cover printed in full colour on 300g paper with a continuous back to which the inside is glued, beautiful binding with a professional look, delivery time approximately 1 working day. Ask for the possibilities. From price per cover incl fullcolor print.